The company attributed the positive performance to increased tourism to Greece and to growing demand for leasing options. “Nearly 40 percent of our revenues comes from tourism, which in turn boost our short-term rentals sales,” said Andreas Taprantzis, CEO Avis Hellas. Looking ahead, Taprantzis was reserved, noting that tourism is “very much dependent on Europe, and the trends – due to Brexit and the crisis in Italy – are worrying. Even the booking rates have been conservative”. With regard to leasing activity, Taprantzis said it will all depend on the domestic macroeconomic environment, particularly in view of two elections set for 2019. He was, however, optimistic in view of an emerging shift in demand for leasing options. 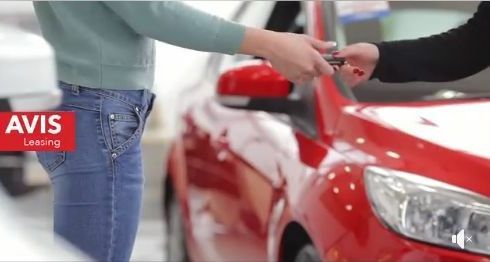 “The trend now is to avoid ownership of a home or a car, at the same time banks are unable to offer consumer loans for car purchase,” he said. 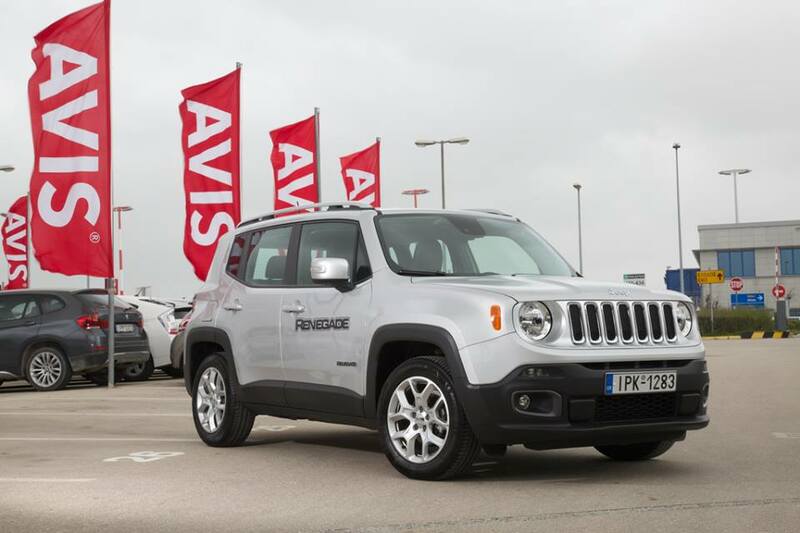 Avis Hellas accounts for 17 percent of the short-term rental market share and 28 percent of all leasing contracts. 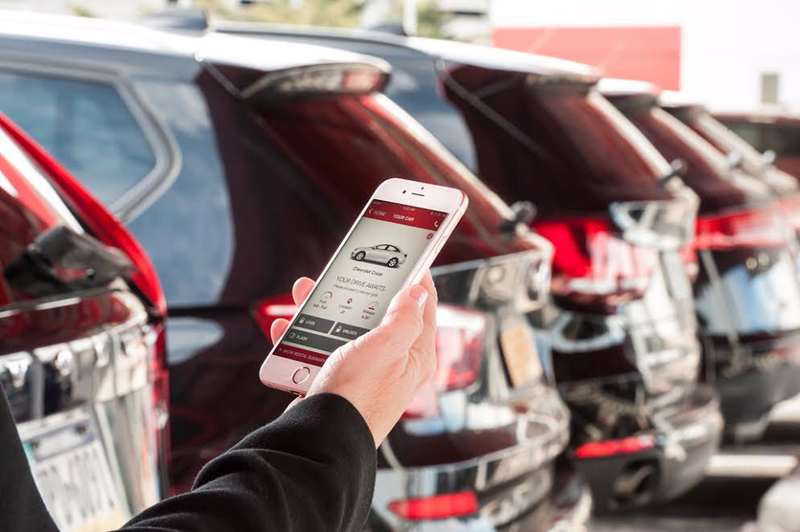 Holding a leading position in the Greek market in car rental, rent-a-car and leasing services, as well as in used car sales and van rental, Avis Hellas was acquired last year by Turkish group Koc – Otokoç Otomotiv (60 percent) and Avis Budget Group (40 percent) for 80.6 million euros. 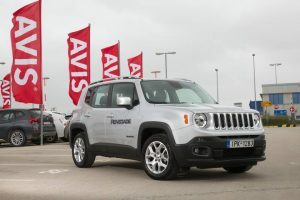 In 2018, Avis Hellas invested 200 million euros in infrastructure, with a focus on the renewal of its fleet, now numbering 35,000 vehicles. It also purchased 10,000 new vehicles.